Our household has viewed over 100 Penguin games this season. We’ve gone through 6 kegs during the playoffs alone. Our livers are shot. Our nerves are frazzled. Our hearts can’t really take any more of this. This is the Superbowl. This is the National Championship. Having one game to decide everything is the greatest invention man has had since 10-cent taco nights. I want to thank everyone reading this site for letting me drag you into all of this. I can’t even put into words how much fun this run has been. The best way to tell is that I’m usually not in very good shape after each game. I’d post about how exciting each game was, but I’d probably fall asleep at the keyboard. This game could very well define Crosby’s career. No, one cup doesn’t define anything forever. But a huge game seven will be pretty epic. Also, he’s like 17, so he has a lot of hockey to play. 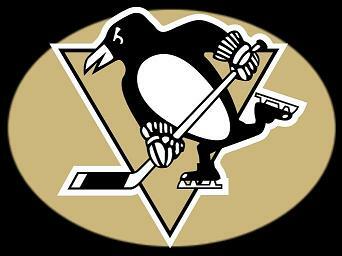 Spit shine your shoes, we’re going dancing with Lord Stanley. 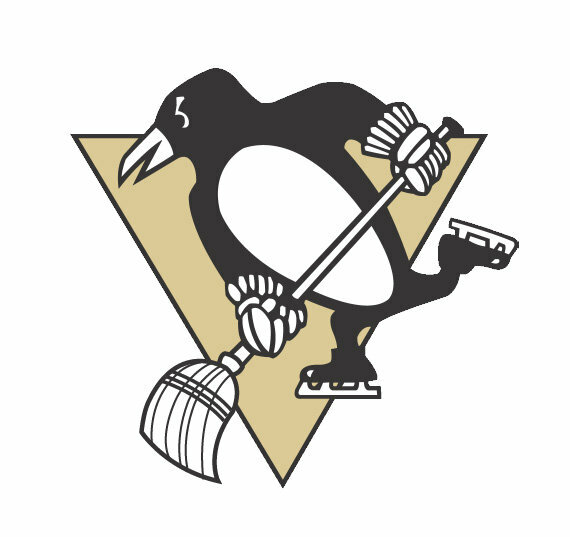 Yes, the Penguins completed their sweep of the lowly Carolina Hurricanes last night. Bill Cowher did some kind of pump up thing for the Hurricanes before the game. It was pretty douchey, but he won us a Superbowl so whatevs. After the third goal, which more or less iced the game, the Penguins coach celebrated by blinking a few times. The guy is the white Mike Tomlin. He hasn’t smiled since grade school. 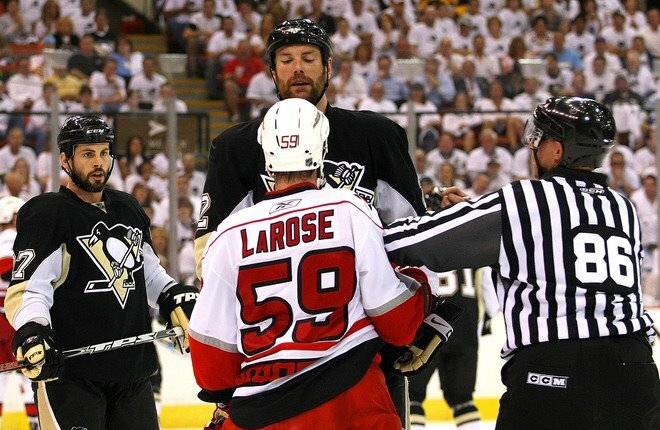 So, who’s excited about the Stanley Cup Finals? You are currently browsing the archives for the NHL Playoffs category.